Sweets Paradise is a chain of all-you-can-eat dessert restaurants, where you pay 1500 yen (about $15) to eat as many sweets as you like for a set period of time (I believe it’s 90 minutes, but I haven’t been in ages!). They have seasonal menus as well as salads, pastas, and all kinds of drinks, so you don’t necessarily have to overload on sugary food. The special Cardcaptor Sakura Flower Garden Cafe menu is separate from the usual Sweets Paradise menu, and costs an extra 650 yen (about $6.50) on top of the 1500 yen fee to enter. Your 650 yen purchase gets you one food item and one drink item from the special collaboration menu. I love how some of the food items are listed with pictures of the food in the anime on the menu! You can even order drinks themed after different characters, or a latte featuring a random design (pictured at the bottom right). 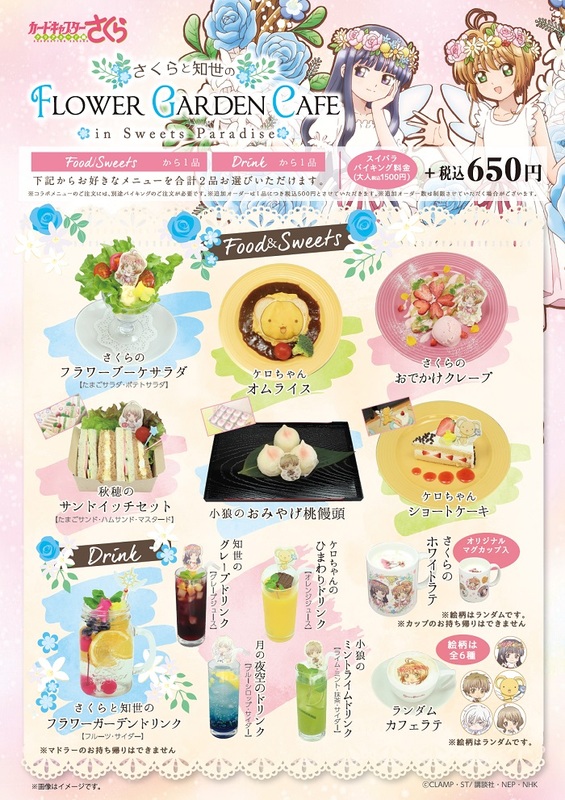 If I were in Japan right now, I’d totally order the pink Sakura’s outing crepe at the top right, and Sakura and Tomoyo’s flower garden drink at the bottom left. They look so cute! Customers receive one random coaster with their first order, and an additional coaster with every drink order! 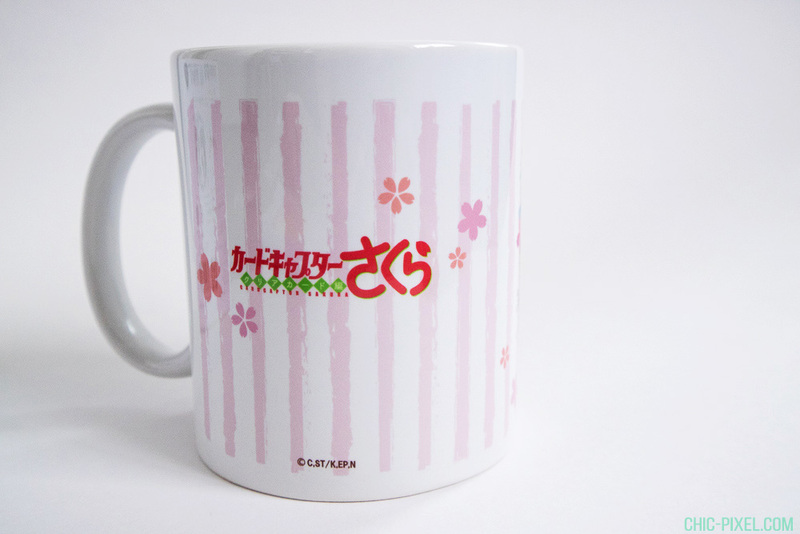 Of course, it wouldn’t be a cafe collaboration without a bunch of limited-edition merchandise to purchase. 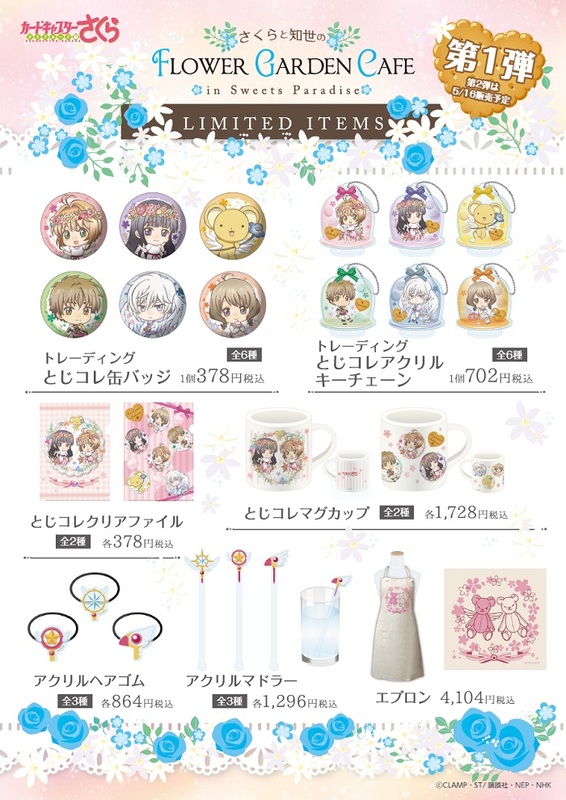 The first round of Cardcaptor Sakura Flower Garden Cafe merchandise includes random buttons and acrylic keychains, clear files, two different mug designs, hair ties, cocktail stirrers, and an apron! Normally it’s quite hard to get limited cafe items if you don’t live in Japan, but Aitai Kuji has all of them available online to purchase! 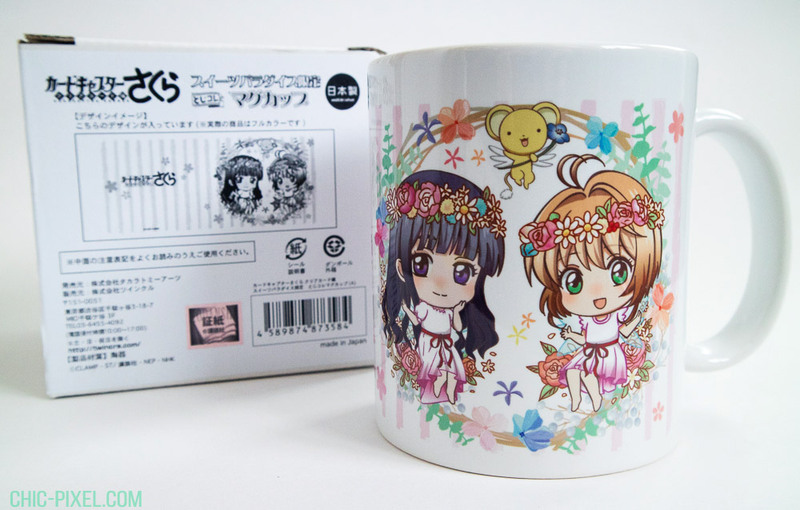 Aitai Kuji was kind enough to send me a few of the items for this post, including this adorable Sakura and Tomoyo mug! I just love the flower design! 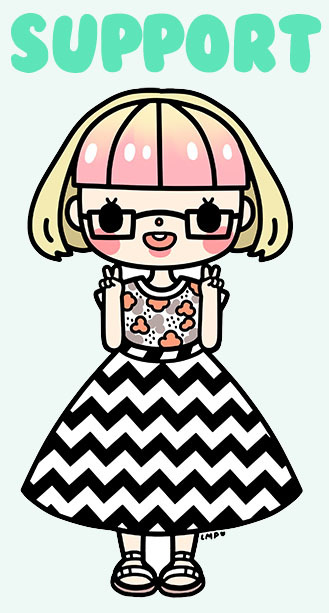 The alternate group design is really cute, too. I hate when mugs have really nice art on one side, but nothing on the other side. That’s why I was thrilled to see the Flower Garden Cafe mugs have a pattern all the way around! 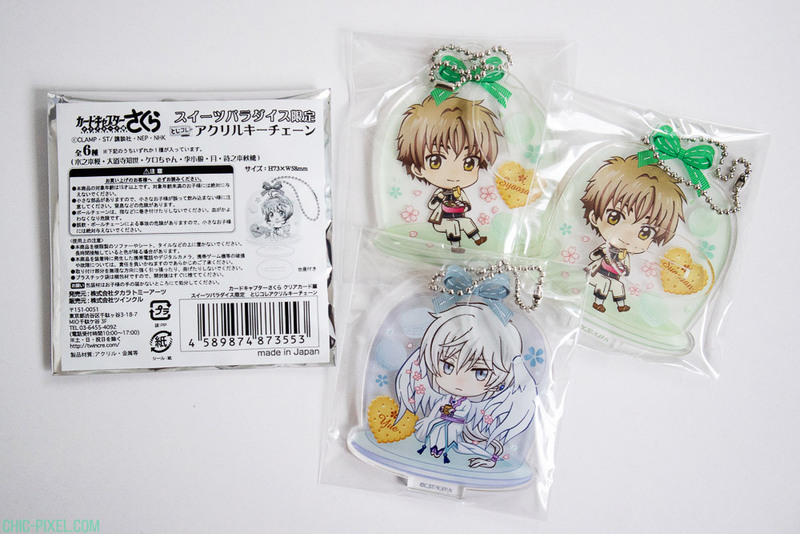 Aitai Kuji also sent me 3 random acrylic keychains, which I’m super into right now. They look so neat when you put them together! Since they’re random, I ended up with two Syaorans, but I’m totally okay with that because I got Yue! 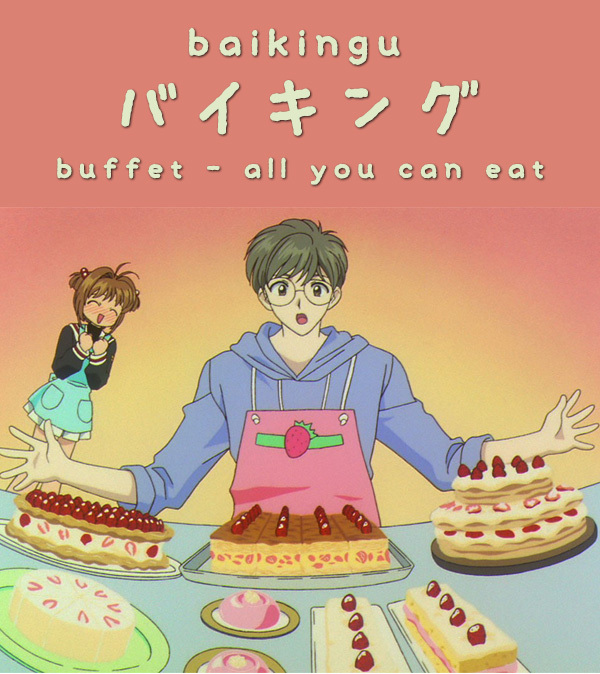 Yue/Yukito is my favorite! 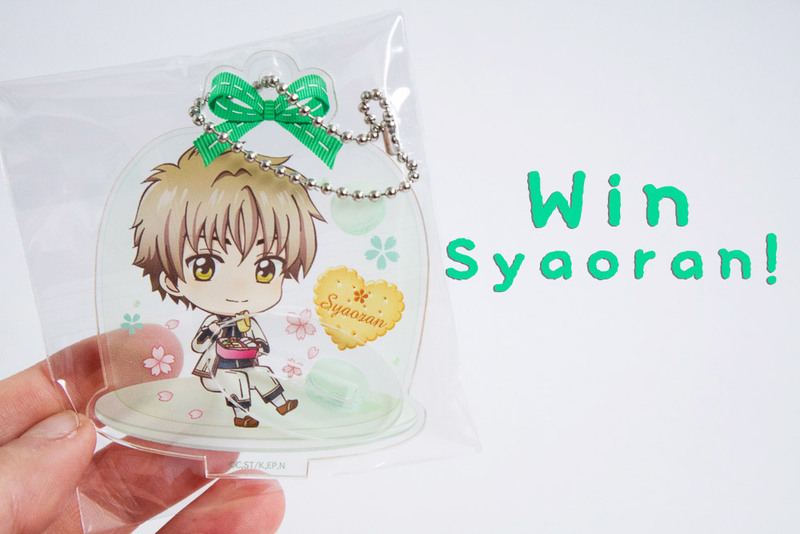 And since I have an extra Syaoran, I’m going to give him away to a lucky reader! Read to the end of this post on details on how to enter! Here’s what the Yue keychain looks like in the base. 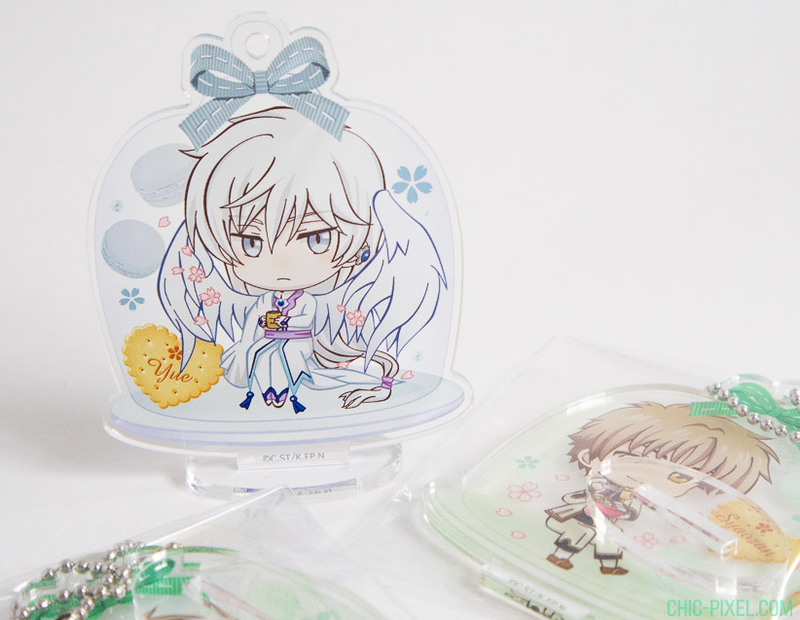 You can either use it as a keychain or take the chain off and display it as an acrylic stand! Acrylic stands are great to display on a desk or shelf, and I also really like taking photos with them. 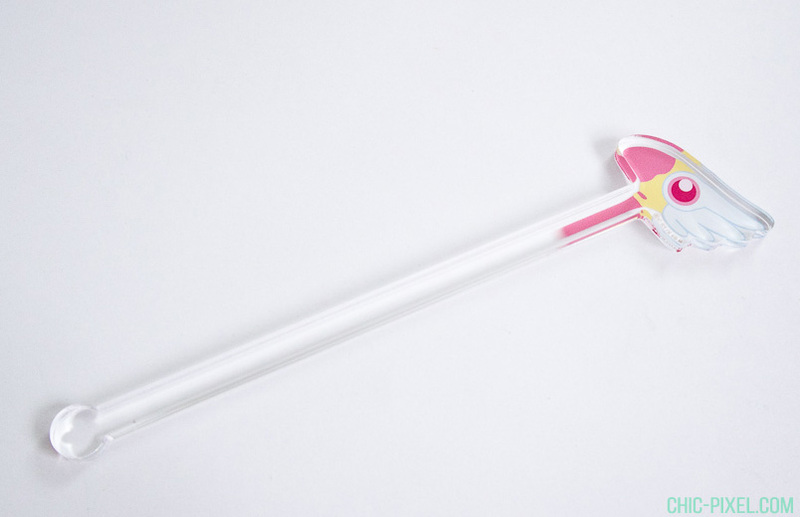 The final item Aitai Kuji sent me was this sealing wand cocktail stirrer, which you could use to stir any kind of drink, but I feel like I’m obligated to make a cool Sakura-themed cocktail now! Why have a boring, plain stirrer when you can have one that looks like Sakura’s sealing wand?! 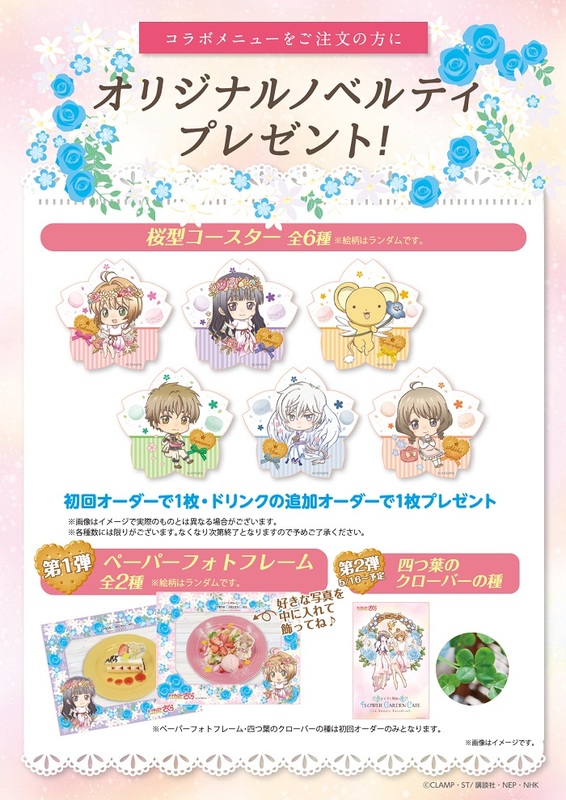 If you miss your chance to grab the Flower Garden Cafe items, Aitai Kuji is always listing new limited collaboration items for sale on their site! 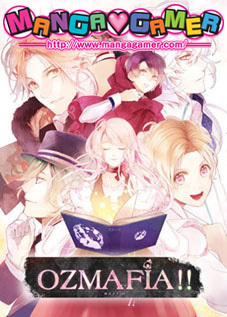 If you’re willing to spend a little more time hunting down individual items on resale sites such as Mandarake or Yahoo Auctions, you can find collaboration goods for pretty cheap, but Aitai Kuji makes it very easy to find exactly what you want from a wide range of events, all in English. Everything shipped promptly and was packaged nicely, too! 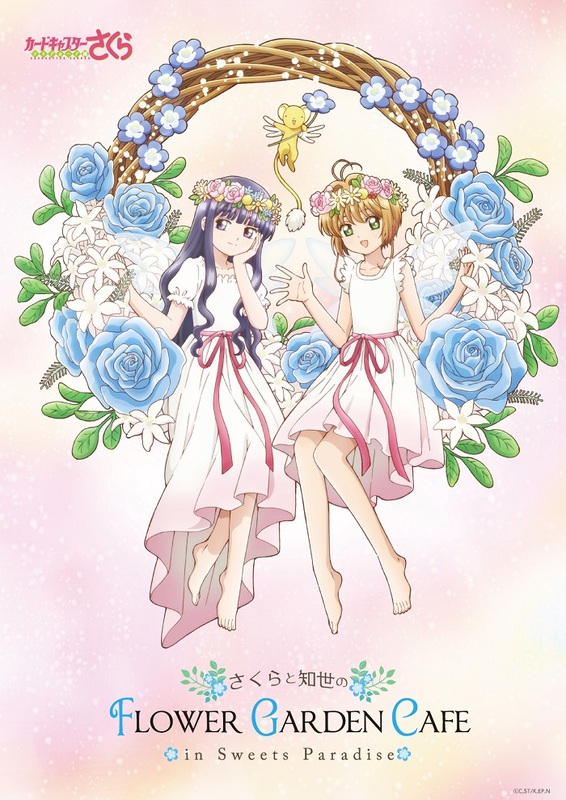 Now, if you’re interested in winning my extra Cardcaptor Sakura Flower Garden Cafe Syaoran acrylic stand, all you have to do is leave a comment on this post saying what your favorite piece of merchandise is from this collaboration! The giveaway is open worldwide until July 15th at 9 pm EST, after which I will randomly select a winner from the eligible comments. Good luck!